Autumn has arrived. 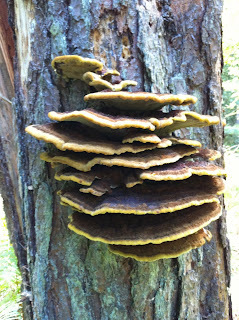 There are signs all around. 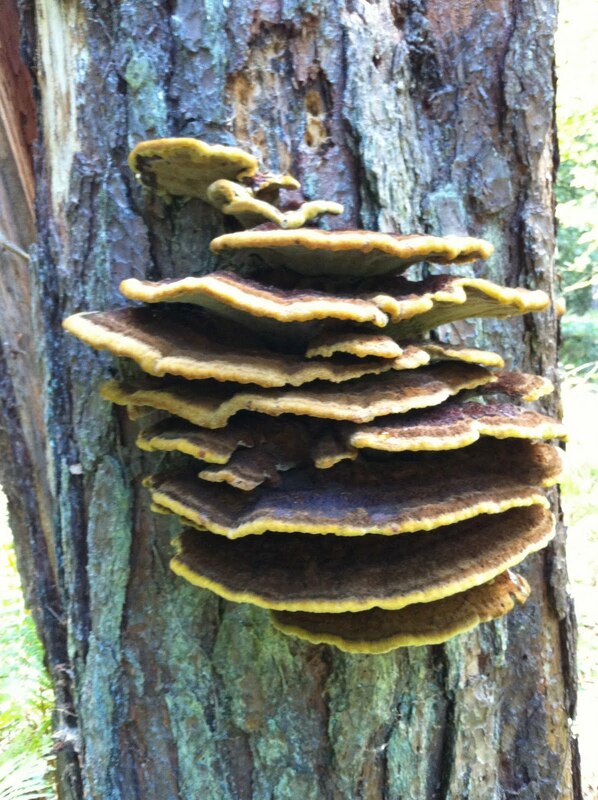 From ‘growths’ on the trees ……. 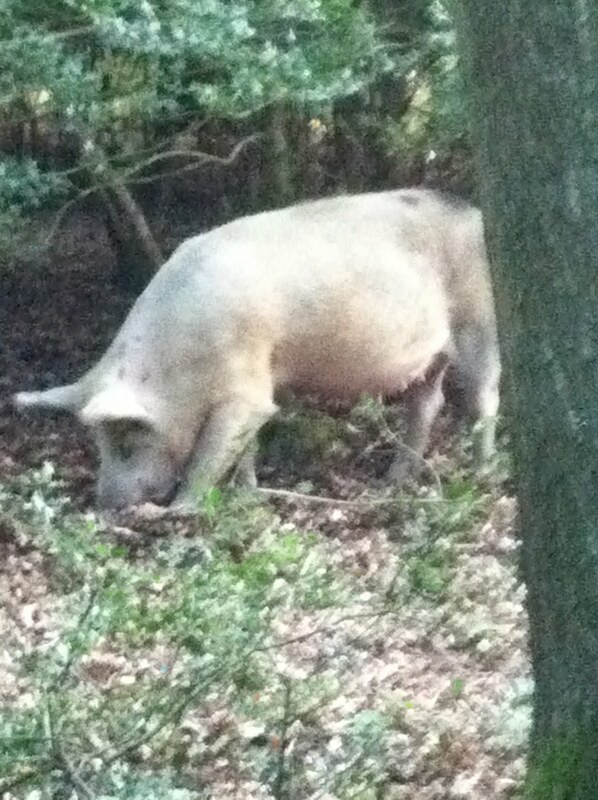 To the pigs rummaging for acorns in the Forest …….. 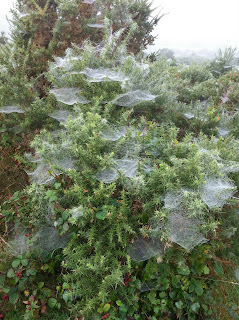 Early morning cobwebs on the gorse ……. 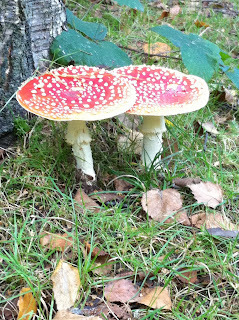 To toadstools popping up overnight ……. the fairies will be pleased.